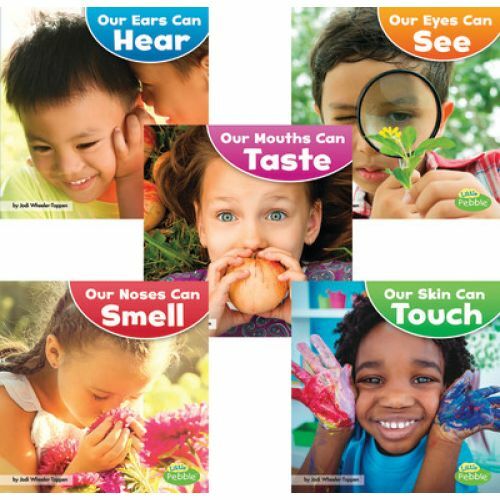 What are the five senses? 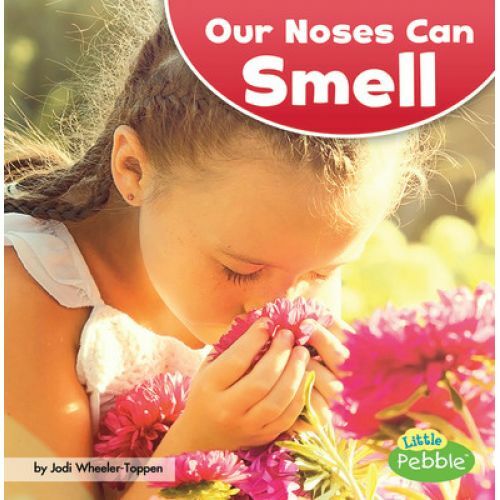 How do the eyes, nose, mouth, skin, and ears work? 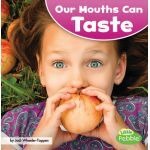 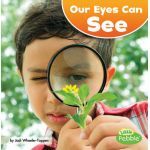 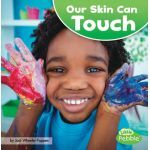 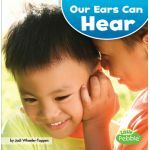 Our Amazing Senses teaches readers about sight, smell, taste, touch, and sound and how the body parts that make them possible work. Simple, fun text is quizzable and at an Accelerated Reader ATOS level of 1.0 or lower.